Risen solar panels are listed in Bloomberg’s Top 10, Tier 1 panel rating in terms of bankability. New markets on the African Continent plus other emerging economies like Kazakhstan have spurred demand. The initial production capacity in the Phase 1 expansion will be 2GW. Risen Energy recently celebrated the start of construction of its new 5GW solar module plant with a ground breaking ceremony. The new manufacturing plant is situated in the Yiwu Information Optoelectronics High-tech Industrial Park, Zhejiang, China. The plant will be dedicated to high-efficiency and next-generation monocrystalline solar cell technology. Risen Energy produces a premium high-performance solar panel which is listed in Bloomberg’s Top 10 Tier 1 in terms of bankability. The company has started to make inroads into previously unexplored emerging markets in Africa plus other emerging economies like Kazakhstan which has resulted in an increase in demand. The initial production capacity in the Phase 1 expansion will be 2GW and be operational in the next three years. The state of the art facility will provide flexible production; enabling P-type mono PERC (Passivated Emitter Rear Cell) production as well as Bifacial cell production and half-cut cells for 5BB/6BB high efficiency single and double glass modules. The total capital expenditures for the new production facility, as well as R&D activities, would be approximately RMB 8.0 billion (US$1.23 billion). Risen Energy was founded in 1986. The company listing on the Shenzhen Stock Exchange in 2010. The company employs around 5600 people and has a turnover of US 13.52 Billion. 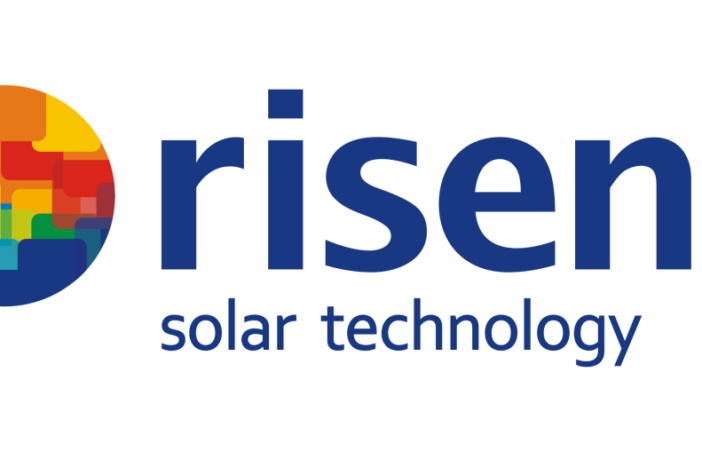 Risen Energy was an exhibitor at the Solar Show Africa held earlier this year at the Sandton Convention Centre, Johannesburg, South Africa. The show is held annually in March and is the largest of its kind on the continent.